In June 1925, First National Pictures released its lavish motion picture adaptation of Sir Arthur Conan Doyle’s 1912 novel, “The Lost World”. It was a smash hit. 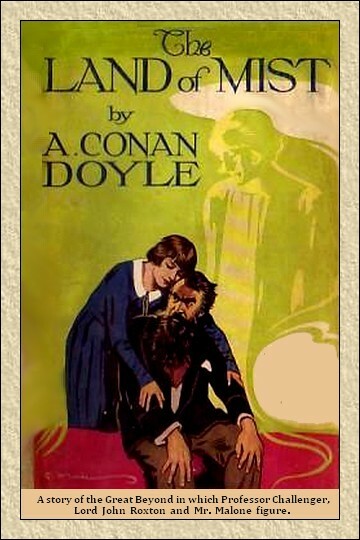 Starting in July 1925, Conan Doyle published in the Strand magazine by instalments a new Professor Challenger novel: The Land of Mist, a story of the spirit world. Burdened with Doyle’s intrusive advocacy as to the truth of Spiritualism, the book was a failure and is little known. Doyle’s obsession had obscured the fruits of his storyteller’s gift: a powerful story of science, belief and loss in a world shaken by war. This production brings the story of The Land of Mist to the screen.